Skillett.com » Blog Archive » The Great Western Brick Show! 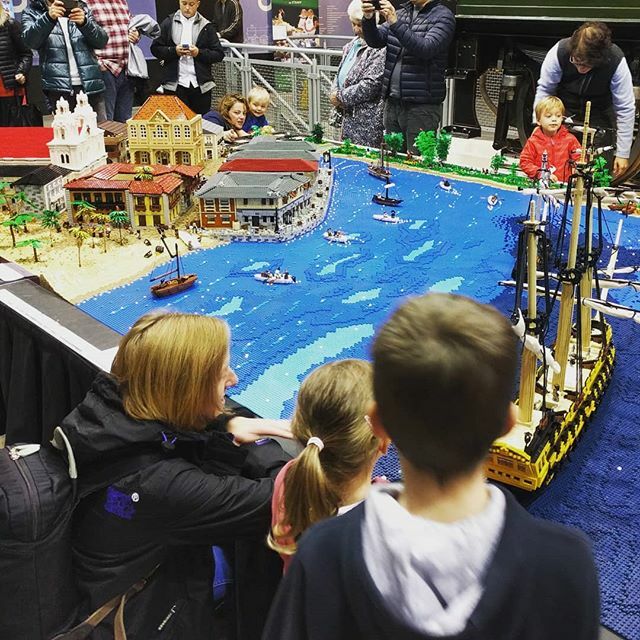 The Great Western Brick Show! This entry was posted on Saturday, October 6th, 2018 at 12:34 pm and is filed under Quick Posts. You can follow any responses to this entry through the RSS 2.0 feed.